Rob Hunt joined Southern Veterinary Partners' Business Intelligence team in 2018. Rob previously worked as a Technical Software Analyst and Conversion Analyst and has also worked in banking and finance. 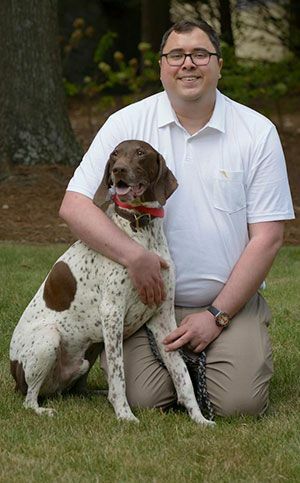 He is a graduate of the University of Alabama and lives in Hoover with his family and pets.